And the pizza is excellent also.The food is delicious esp the zucchini pasta and the Margherita pizza.We also got the penne pasta with meat sauce for my son, who devoured it.Perfect Pasta. 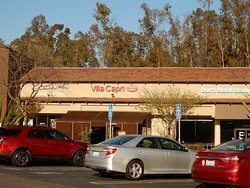 As a Diner's Choice winner in 2015, Villa Capri Trattoria & Wine Bar is renowned throughout North San Diego County for its affordable fine-dining and catering. 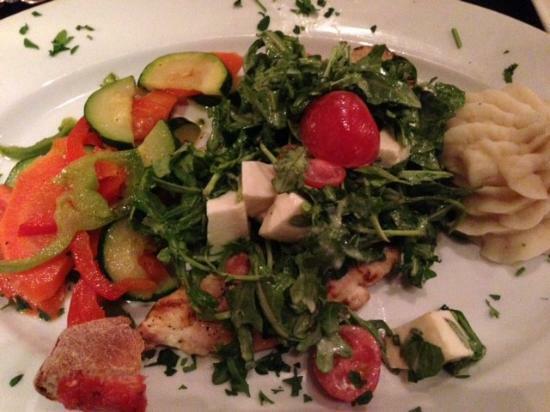 Our variety of home-style Italian and Mediterranean dishes are always made fresh to order from the finest ingredients. 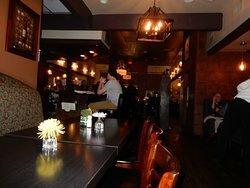 We offer an excellent selection of wines, a full-bar, and a variety beers on draft. 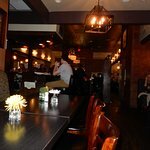 Join us for a romantic night out, a birthday celebration, or happy hour at our bar for discounted appetizers and drinks. 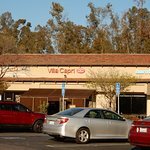 We are located in the Target Shopping Center in Poway and open every day at 11:00am. 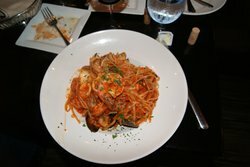 Great Italian food in the suburbs. 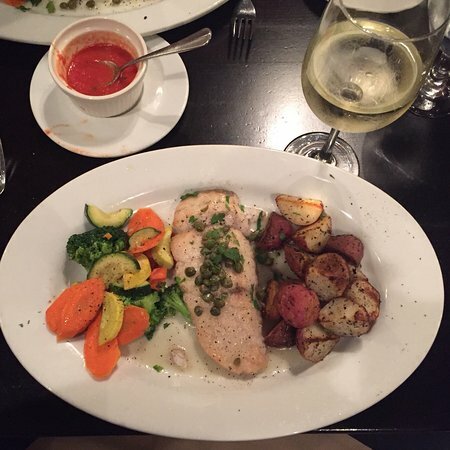 Food is always great. The service is amazing. 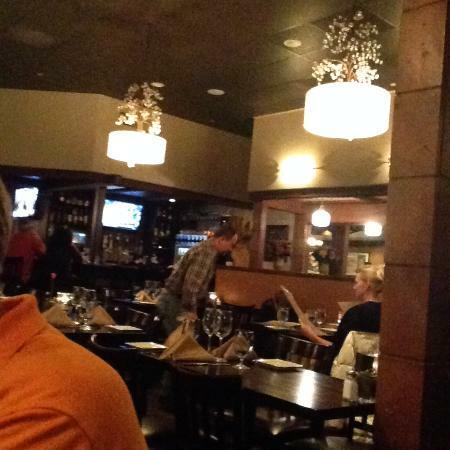 The happy hour is very reasonably priced with good selection of items. 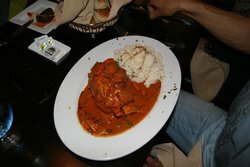 The food, service and atmosphere were all excellent. It is an off the path gem. 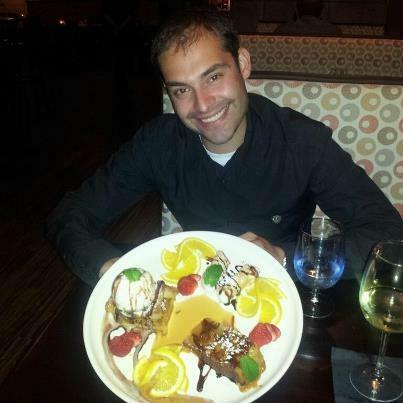 The waiter really cared and delivered a great time following a memorial service that day. Would go back again and again. 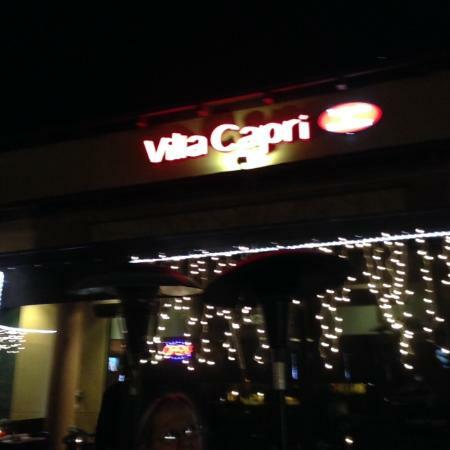 Get quick answers from Villa Capri Trattoria & Wine Bar staff and past visitors.